Sibling rivalry is unavoidable and inevitable but the good news is there are proven and evidence-based solutions parents can implement to make an enormous difference in sibling relationships. Participants will learn simple and concrete strategies for minimizing conflicts and suggestions on how to foster loving and life-long relationships between siblings. This workshop is appropriate for families with children 0 – 7 years. 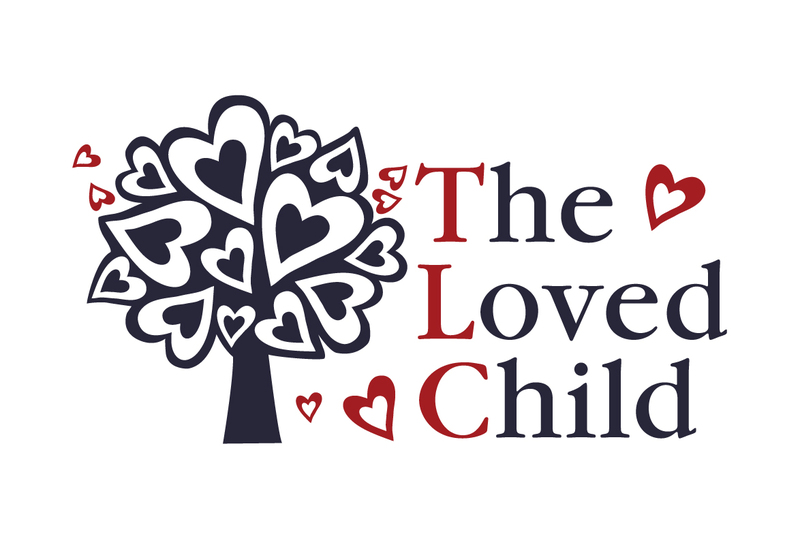 *Please note: The Loved Child hosts a separate event for preparing older siblings for the arrival of a new baby sibling called Welcoming the New Baby with TLC. 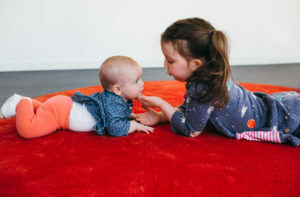 This unique workshop has two parts: Part 1: Parents and siblings (2.9 – 7 years) participate in hands-on activities and create take-home gifts to prepare the older siblings for the arrival of the newest sibling. Part 2 The parents-only workshop addresses how best the parents can prepare the family for the new baby, how best to prepare the siblings for the upcoming (possible) separation during the birth, the introduction of the siblings to the baby, and the first days/weeks at home with the new baby and older siblings. If interested in this workshop, please click here.